You won't believe the views from this historic, 2 acre lot on Wadmalaw Island. 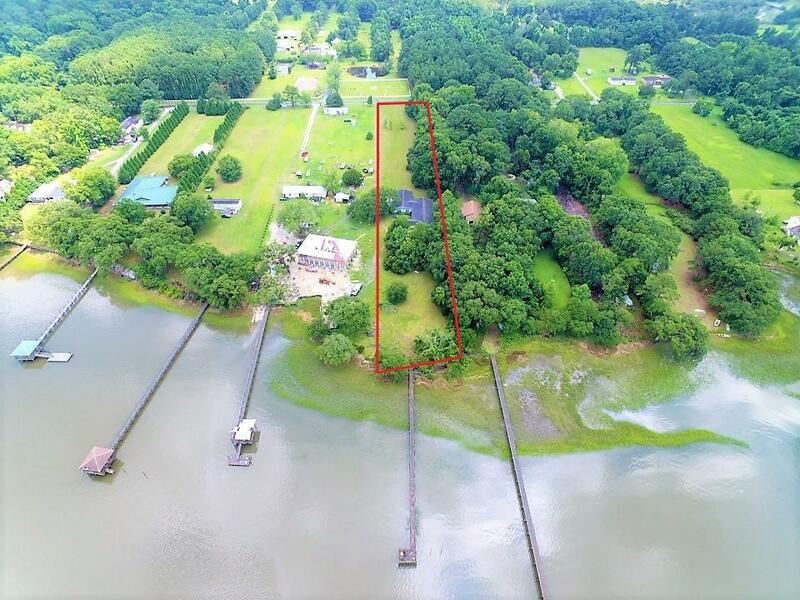 This lot is ready for your dream home overlooking 100 feet of beautiful waterfront views. Just 15 minutes from Charleston and only a few minutes from Kiawah, this parcel is just outside the busy city streets.